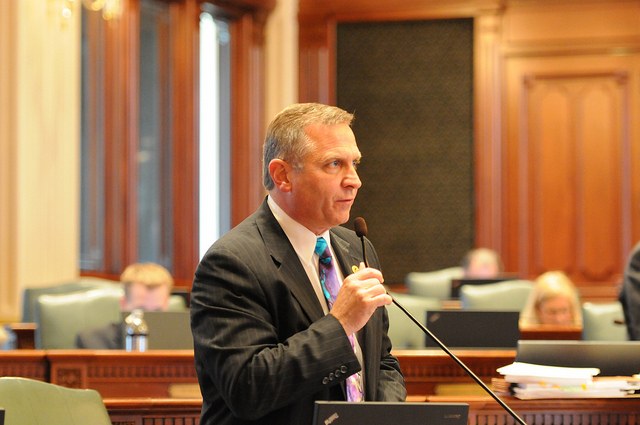 For state Rep. Mike Bost, R-Murphysboro, this was the last straw: A food stamp recipient in his district used her Link card to bail herself out of jail. "We are losing a couple billion dollars in fraud and we know that," Bost says of Illinois' Link program, which provides food and, in some cases cash, to needy families. "I've never been one opposed to providing for the needy. There are true needs. But if it's just for the greed, it doesn't matter if it's this or corporate greed, it's got to stop." Link card for bail money? What's next? Link cards to gamble at slot machines ? Oh, wait ... read on.